The leptospirosis is a spirochetal zoonosis which has emerged as an important health problem in urban slums. The principal reservoir for urban leptospirosis is the Norway rat (Rattus norvegicus). Norway rats concentrate within the poorest urban areas and prosper in areas deficient in basic sanitary measures (untended refuse, open sewers and overgrown vegetation). As a consequence, the rapid increasing of slums population creates ideal conditions for rat-borne transmission. Leptospires are shed in rat urine and survive for weeks to months in the environment. Leptospira Infection produces a broad spectrum of clinical manifestations, from a self-limiting febrile illness to severe disease forms, which include Weil ‘s disease, the triad of jaundice, renal failure and bleeding, and pulmonary hemorrhage syndrome. Each year >12,000 cases of leptospirosis are reported in Brazil during urban epidemics. Prevention of urban leptospirosis has relied on control of the rat reservoir. However, literature on studies evaluating the effectiveness of intervention measures in urban areas is scarce. 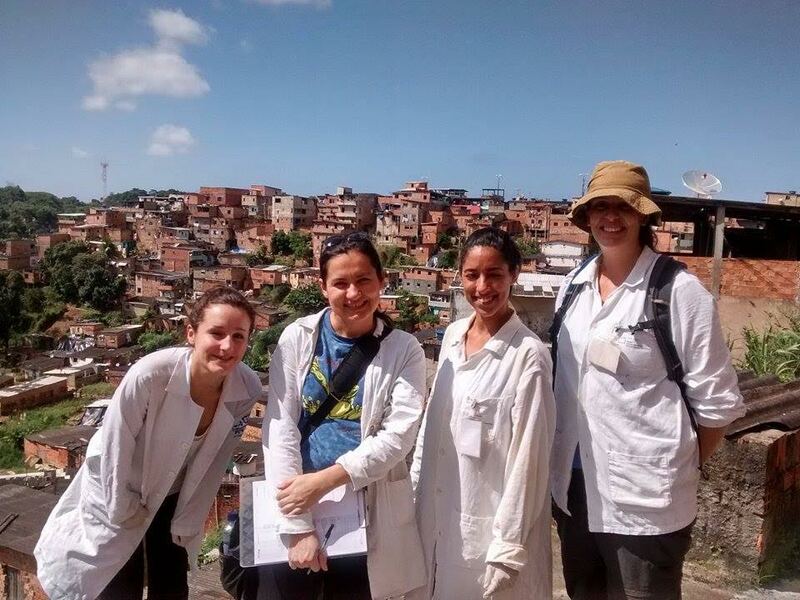 Understanding how the dynamics, of dispersal and re-colonization of R. norvegicus, environmental contamination and human infection after rodent control efforts helps to design more efficient rodent control efforts aimed to prevent human leptospirosis in underserved favelas communities.